China and India have the largest demand for gold in the world, however, two countries are getting a sharp downturn in demand for gold this year. Contrary to the situation in Asia, gold becomes popular in Europe. With many uncertain factors such as UK’s exit from EU, FED’s expectation of increasing interest rate cooling down, Italian bank industry’s predicament and US presidential election, the demand for gold in the west soars. 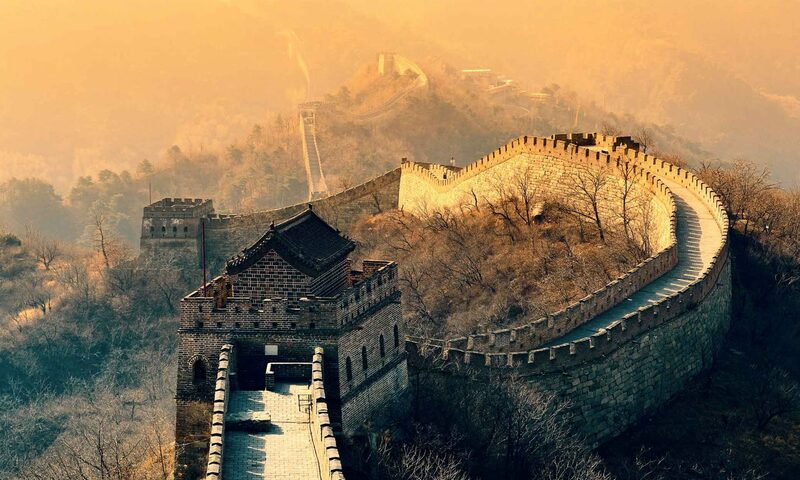 China’s domestic demand in physical gold slumped. 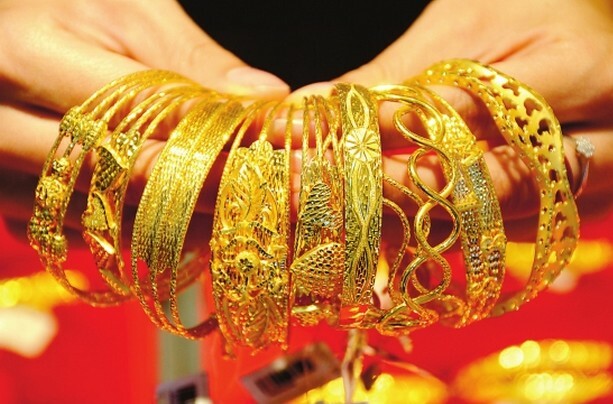 Gold and silver jewelry sales in the 50 national key large-scale retailers fell by 20.9% in the first half of 2016, 22% below that of the corresponding period last year. In the aspect of the consumption, the national gold consumption has diverged in the first half of 2016. The national total gold consumption was 528.52 tons, down 7.68% year on year, in which gold jewelry consumption 340.64 tons, down 17.38% YoY and gold bars 128.19 tons, up 25.33% YoY. 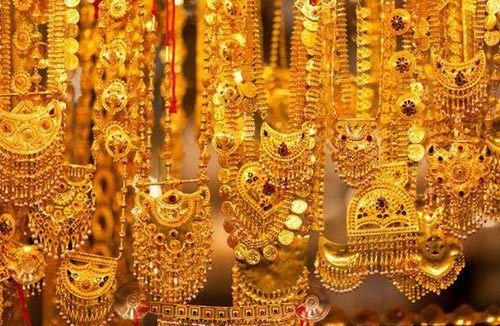 India also showed a sharp drop in demand for gold, with the lowest imports for decades. Due to the minimal domestic gold production, India is highly dependent on imports. In recent years, the country’s import mainly falls from 700 to 900 tons, reaching 947 tons in 2015. Since Indian government continuously imposed on import restrictions and taxes, India’s gold import totaled a mere 130 tons in the first half of this year, touching the lowest level in the at least last 20 years. India’s jewelry demand in the second quarter fell to 69 tons, down 56% YoY and net investment down 40% YoY. 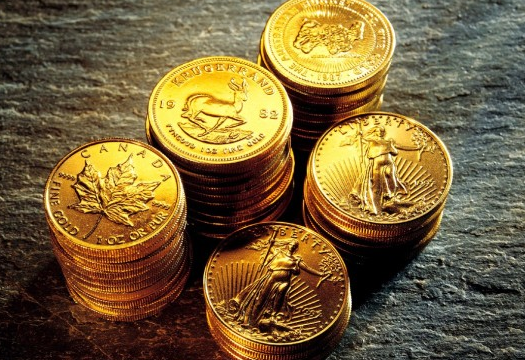 Report from GFMS on July 26 showed a major increase in gold investment in the west, which helped offset the impact of falling demand in Asia in the second quarter. GFMS raised its estimate of this year’s gold price, in response to doubts on the economic prospects. The report claimed that raising the estimate reflects the strong increase of gold price since the beginning of the year, as well as the market shift caused by the heightened uncertainty of economic and political future, including UK’s exit from EU, FED’s expectation of increasing interest rate cooling down, Italian bank industry’s predicament and US presidential election. The above concern has led to the warming curve on gold investment in the second quarter. 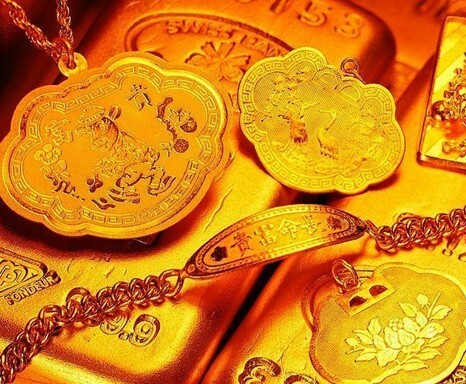 The funding flocking to gold ETF offset the impact of decreasing demand of Chinese and Indian buyers, which eased the oversupply situation in the gold market. Total gold ETF inflow in the first half of this year has reached 568 tons, as the highest semi-annual inflow scale. 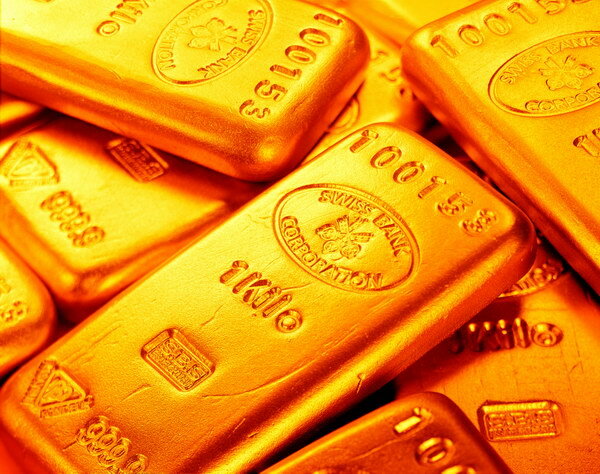 The situation in the second quarter of 2016 is similar to the first quarter in which gold demand in China and India is very weak, but very strong in western market, especially triggered by the consecutive demand of ETF in the second quarter, at the same time, the asset allocation got re-assessed and gold has been listed in a more positive place.